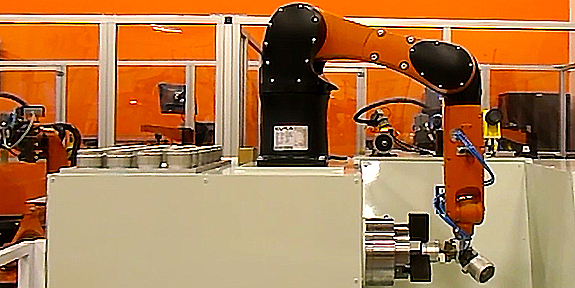 KC Robotics can automate your manufacturing processes with a system that fits your needs; Small stand-alone robotic systems to large scale fully integrated lines. 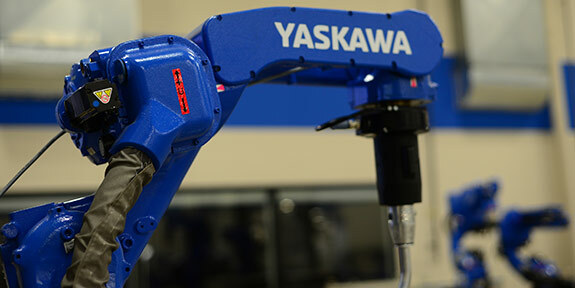 Each robotic system is designed to meet your specific needs. KC Robotics has successfully designed and installed systems for a wide range of companies, from Fortune 500 companies to startups. We design and build solutions for a wide variety of industries wile focusing on our core applications: Arc Welding, Cutting, Material Removal, Ultrasonic Cutting, Material Handling, Machine Tending. Our focus allow us to help our customers improve their manufacturing processes. 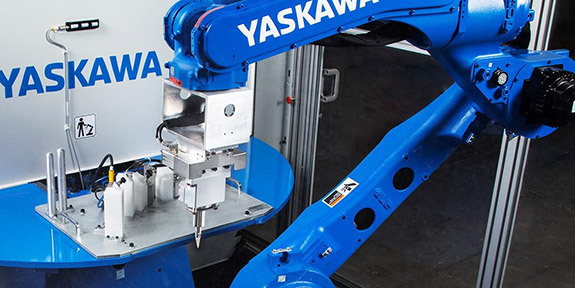 The RIA Certified Robot Integrator is a mark reserved for robot system integrators who meet industry best practices. The Robotic Industries Association (RIA) developed this program at the request of end-users of robots and integrators to set industry benchmarks in different criteria including quality, risk assessments, number of robot integrations, engineering and programming capabilities. Each certified integrator has been audited by a third party for compliance to the program. Technical employees are tested for their process knowledge and capabilities. 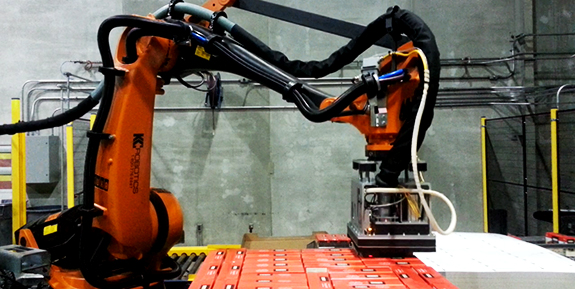 KC Robotics implements a Project Management Process with each system or project we sell. This process drives the procedures and checklists that manage each segment of the project. It gives KC Robotics a practical approach to managing projects from beginning to end and insures quality along the entire process from concept to installation. When a new order is received, KC Robotics begins our project process. This milestone system insures quality along the entire process from concept to installation. Systems are designed with the latest technology to help our customer be successful. KC Robotics’ field installation teams professionally install each new system. Training and a one-year warranty are included.